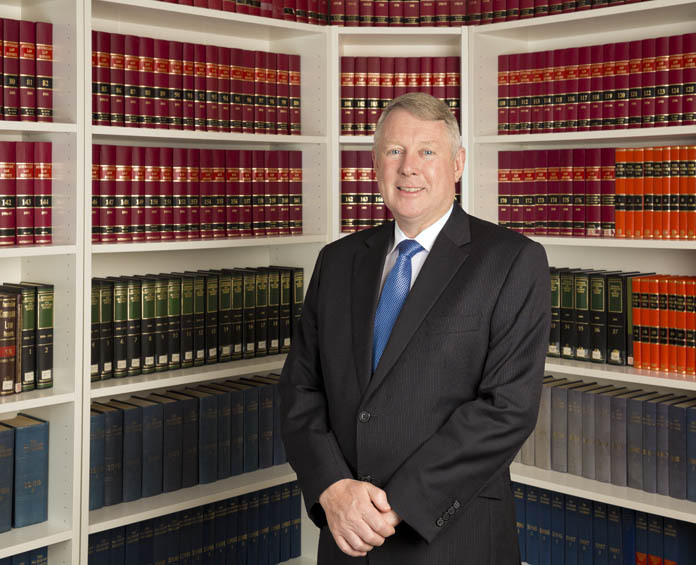 Tim is a Senior Resources, Native Title and Litigation Lawyer with over 30 years experience as a private practitioner and in-house counsel. His experience and expertise resulted in him being recommended in Doyle’s List, Leading Energy and Resources Lawyers, Perth 2016 . He initially established and managed a successful resources firm in Perth before moving to Corser & Corser and then King & Wood Mallesons (as it is now known) providing; front-end corporate and resources advice, general mining advice and representation in the Warden’s Court and other Courts and tribunals. He later joined Hancock Prospecting Pty Ltd as Senior Corporate Counsel before joining Aditya Birla Minerals Ltd where he was responsible for managing the company’s litigation and drafting of commercial agreements. After three years as a principal of Hunt & Humphry Tim decided to re-establish his own practice, Kavenagh Legal. Tim is a co-author of Hunt on Mining Law of Western Australia, 5th Edition. Kavenagh Legal © 2016-2019, All Rights Reserved.